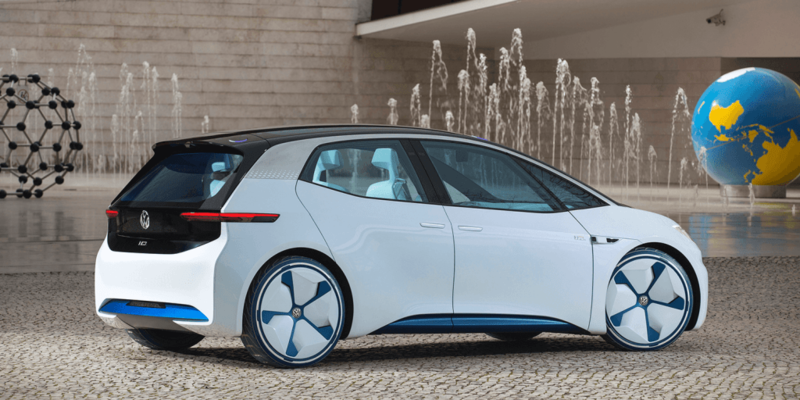 Starting 8 May, customers will be able to pre-order a launch edition of the VW ID.3 in order to secure an early production slot by making a down payment. The production model will then be unveiled at the IAA in September. “Given the interest in the ID. family shown by our dealers, I think it is possible that the launch edition will already have sold out before we unveil the ID. in September,” said Sales Director Jürgen Stackmann.